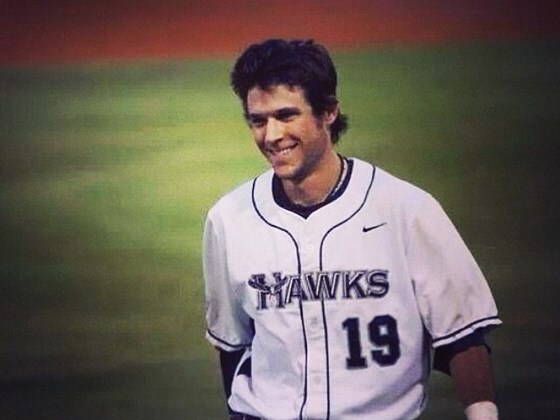 Michael Collins was a middle infielder and pitcher for the Normal West Wildcat baseball team, winning back-to-back Big 12 Championships in 2009 and 2010. A career .373 hitter, Michael had a 9-1 overall varsity pitching record and a dazzling .960 fielding percentage which earned him All Big 12 recognition during both of his varsity seasons. In addition, Collins was selected to play in the Illinois Coaches Association and Pantagraph All-Star games, and was a member of the Big 12 All-Academic team in 2010. After high school, Michael (“MC”) joined the Heartland Hawks and made consecutive trips to the NJCAA World Series in Enid, OK in 2011 and 2012. The 2011 team was the first Heartland team to advance to the World Series. In 2012, Michael hit .400, pacing Heartland to the Region 24 tournament championship and a second consecutive World Series birth. Michael capped off his baseball career with a 3-hit game against Western Oklahoma and a glorious home run against Madison College, leading the Hawks to a best-ever 3rd place finish. Michael was named an NJCAA Academic All-American in 2012. Michael’s life was tragically cut short when the car he was a passenger in was struck by a drunk driver. His decision to be an organ donor saved several lives and had a positive impact on many others. His death sparked a “Pay it Forward” campaign throughout the United States and reached several other countries, and his story graced the pages of Sports Illustrated and ESPN Magazine. Michael was passionate about many things, but the greatest joy he brought his family was his faith in God and his relationship with the Lord. His favorite scripture was Philippians 4:13, “For I can do everything through Christ, who gives me strength.” Off the field, Michael built a reputation of sharing his strong faith with others. His outgoing personality made him a friend to so many, and his willingness to share his faith will be his true legacy. Though Michael Collins has left this world, his legacy will live on at Normal West High School. When Michael died tragically in a car accident on April 2, 2014, the MCStrong movement was born. 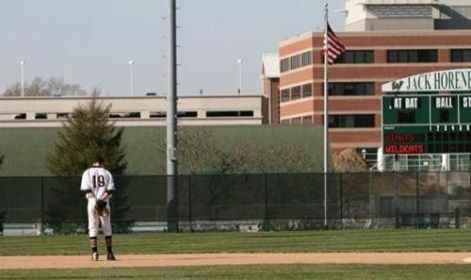 The Normal Community vs. Normal West games on April 22 and 24, 2014 involved both teams wearing #19 on Orange and Black jerseys as a tribute to Michael. Normal West Baseball retired Michael’s #19 in the spring of 2015. The ceremony included the Collins Family and his friends as MC’s number was retired and the permanent sign was unveiled. The sign is now prominently displayed on the press box for all to see. MC decals provided by Read’s Sporting Goods will be worn on the back of Wildcat batting helmets for the tenure of Coach Hawkins’ coaching career. An annual $1,000 scholarship was established and is awarded to a student-athlete at Normal West who represents MC’s legacy: faith (FCA, Active in church), community service, academic achievement (Big 12 Scholar), and athletic prowess (play 4 years). 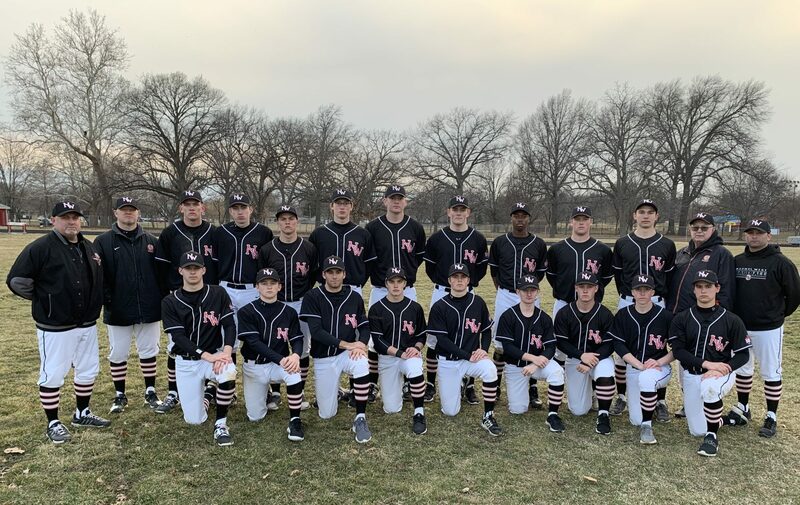 The Normal West Baseball website will permanently include a section on the site dedicated to Michael and the MCStrong Foundation to share his story.